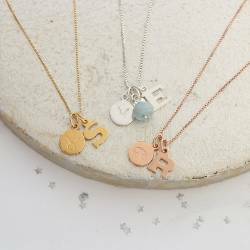 New Designs There are 28 products. 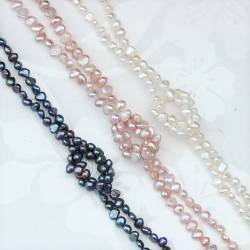 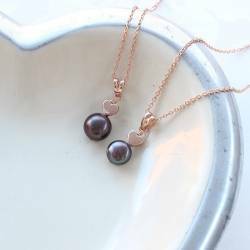 The perfect Mother Daughter pearl jewellery gift set that they will treasure. 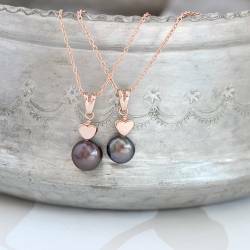 A single pink, white or peacock pearl handwired with rose gold heart pendant, one each for Mummy and her little girl. 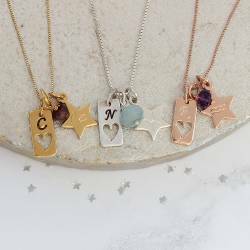 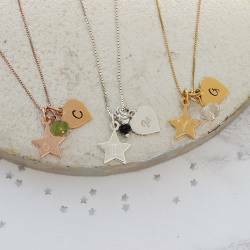 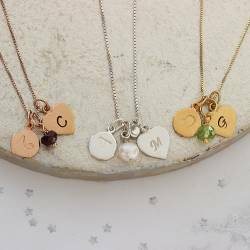 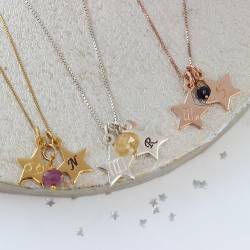 Zodiac star charms created for each star sign. 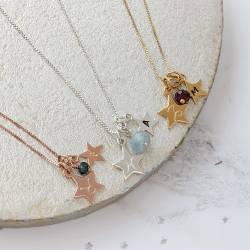 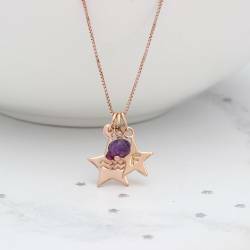 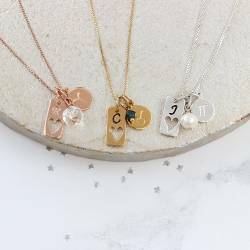 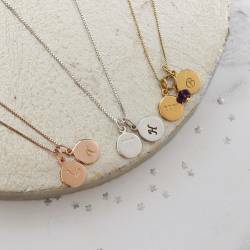 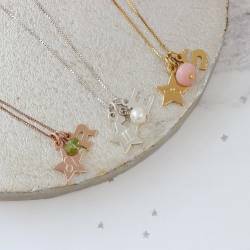 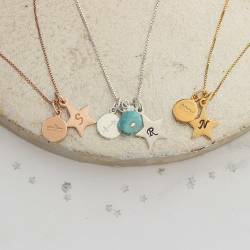 Explore our collection of sterling silver, rose gold and gold zodiac charms to create a personal piece of jewellery that truly reflects her character.